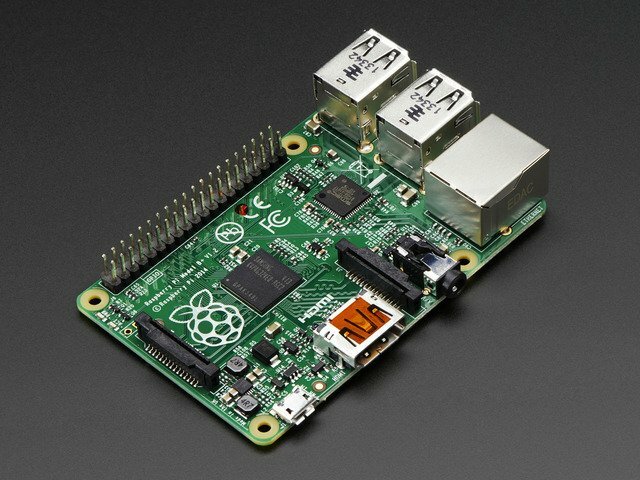 Use a browser to control the PIXEL, with Raspberry Pi. The PIXEL kit from LED:ART consists of an RGB LED matrix, a IOIO Mint Bluetooth microcontroller to drive the matix, and some software to give instructions to the IOIO for what to display. Originally, only an Android and PC based software was available. Now, web based controls are available, via a Java application. Web based controls means that platforms with a modern browser are supported; iStuff, Android, PC, Tablet, and others. The Web applicaion is started from the command line. Being able to run from the command line allows for use as a background service/daemon. This approch is also ideal for setting up headless envronments (no monitor attached to the mother board), where the hardware profile needs to be as slim as possible. PIXEL comes pre-bundled with some still and animated images. On first run, the images are extracted to pixel/ under the user's home directory. Once the hardware is assembled, and the software running, the PIXEL Web controls are availble to any computer on the same network as the Raspberry Pi. This guide was first published on Jan 03, 2015. It was last updated on Jan 03, 2015. This page (Overview) was last updated on Apr 14, 2019.